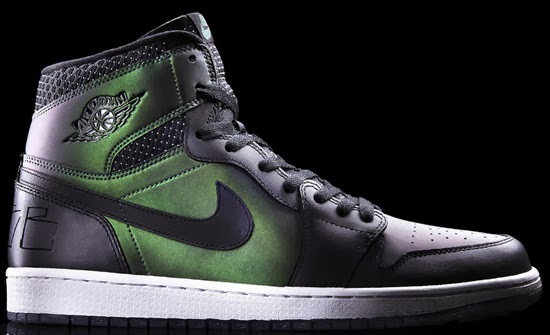 The Nike SB Air Jordan 1 QS makes it debut this weekend. 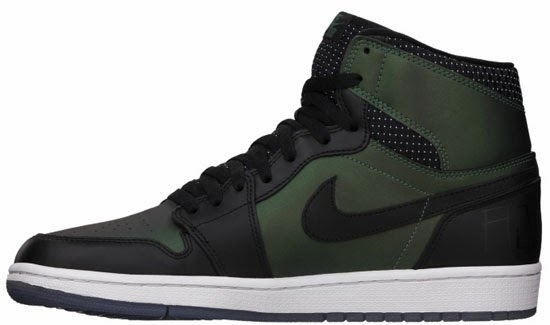 Created by Craig Stecyk, this Nike SB Air Jordan 1 QS comes in a black, black and silver colorway. 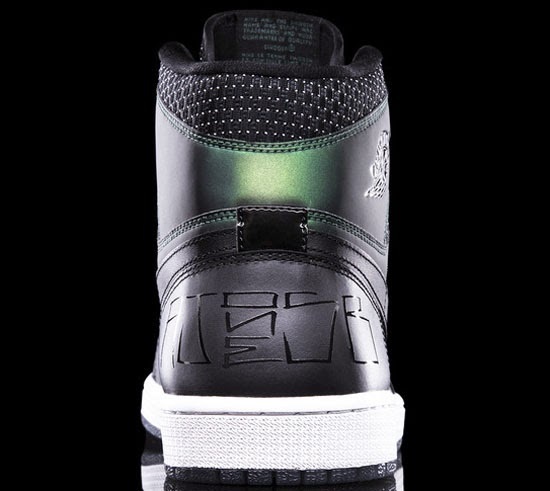 It is the first Air Jordan to get the SB treatment even though skaters were skating in the original Air Jordan I in the mid 1980s. 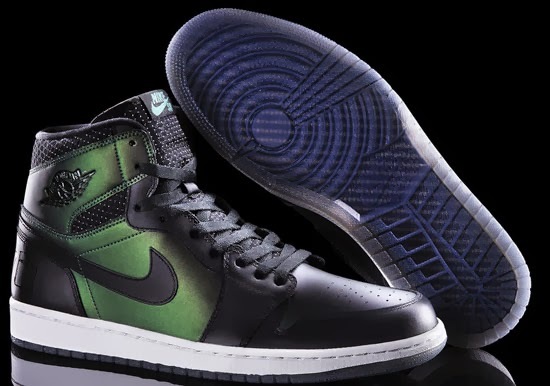 They feature a black based upper with a unique spray paint-like design throughout complete with "Nike SB" on the tongue tag and "AJ ONE SB" written on the back heel and insoles in a graffiti-like print. A full icy blue translucent outsole finishes them off. A limited release, look out for these at select Nike SB and Jordan Brand accounts worldwide on Saturday, March 15th, 2014. Retail is set at, $150. Enjoy the official images below of the Nike SB Air Jordan 1 QS in black, black and silver. If you're interested in picking these up when they release, check in with your local Nike SB and Jordan Brand spots to see if they will be receiving them. Those of you looking for a pair now can, grab them from eBay here.